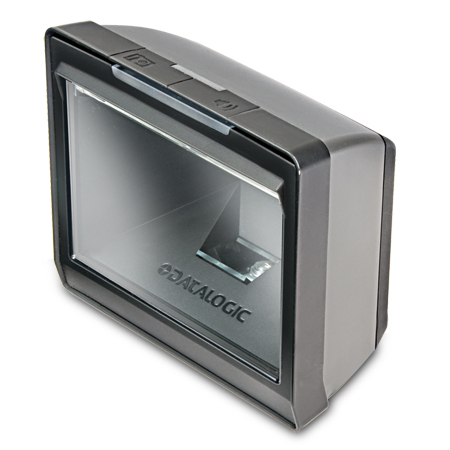 The Magellan™ 3200VSi bar code reader brings imaging technology to retailers that require high performance in a compact, vertical form factor. 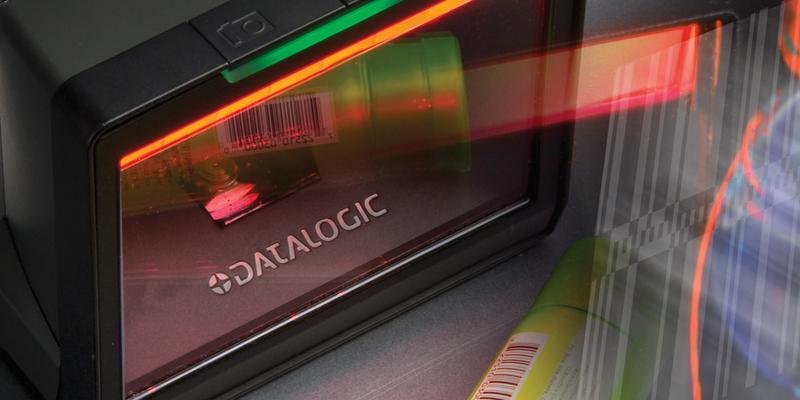 Its imaging technology provides outstanding performance when capturing hard-to-read bar codes such as truncated (short), out-of-spec, poorly printed and GS1 DataBar™ codes and provides support for both linear (1D) and 2D label decoding. The Magellan 3200VSi imager enables both sweep and presentation scanning techniques ensuring maximum productivity and ergonomic ease. 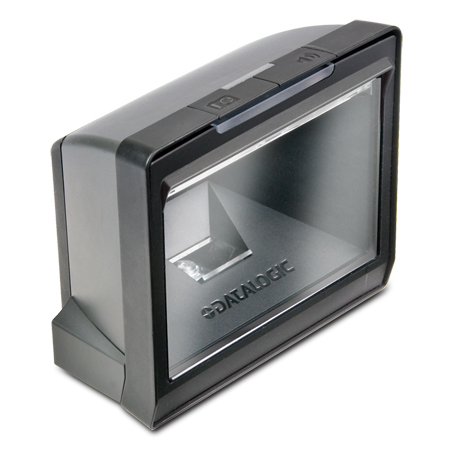 A unique included feature is a Micro-SD card reader to help with software management, upgrading and maintenance. Most of the 3200VSi scanner features are software-based allowing new capabilities to be added, even after the initial installation.